such a beautiful couple. Houston wedding photographer. Jennifer and Doug are such a beautiful couple…. I can’t wait until the wedding! 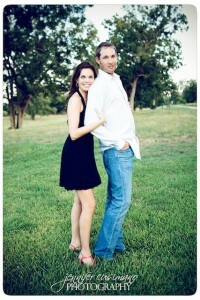 Here are a few of my favorites from their engagement session. Enjoy!